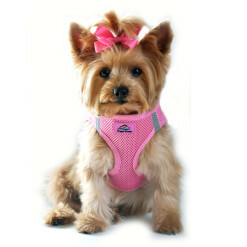 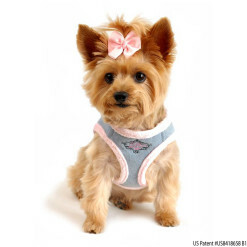 Our pink American River Nylon Cushion Dog Leash is on sale for 45% off for a limited time! 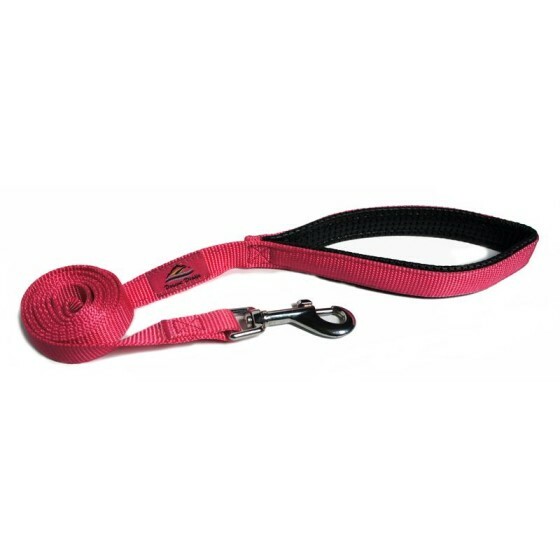 This pink dog leash is not only designed to the comfort of dog owners, but is also made of quality material. 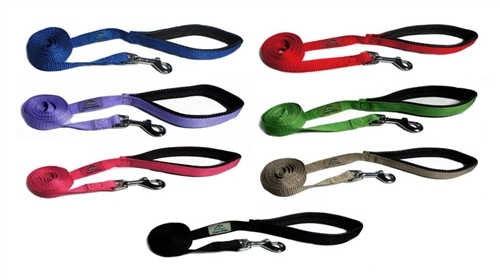 This leash is made of super strong soft high grade nylon webbing. 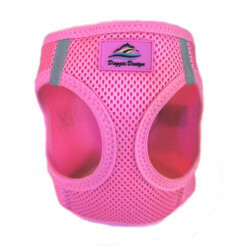 It also features a thick, padded cushion grip ergonomically designed for hand comfort as you walk your dog. 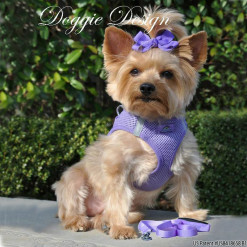 The buckle is made of high quality polished nickel plated steel. 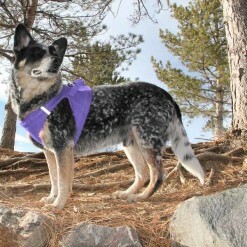 This American River Nylon Leash perfectly complements our Pink American River Ultra Choke Free Dog Harness.